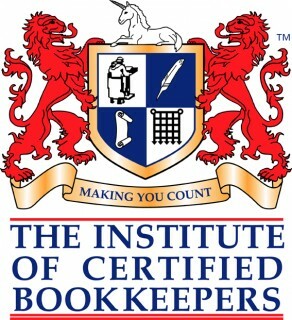 Experienced, professional bookkeepers. Accurate, on-time accounts. Registered BAS agents. Let us sort your bookkeeping problems and help you avoid costly errors. Enjoy the benefits of having streamlined bookkeeping, whilst having access to up to date live data. 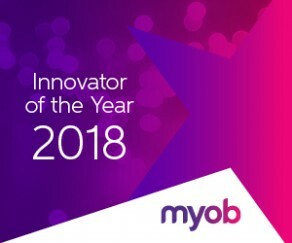 Our bookkeepers are experts in the latest cloud accounting software from MYOB, Xero, and Quickbooks. Our bookkeepers are MYOB, XERO and QuickBooks trained/accredited. We can help select, properly set up and train in all major systems to make it easy for you. Relax with the upmost confidence that your bookkeeper is part of a management team, which is prepared to cover leave, illness or retirement.